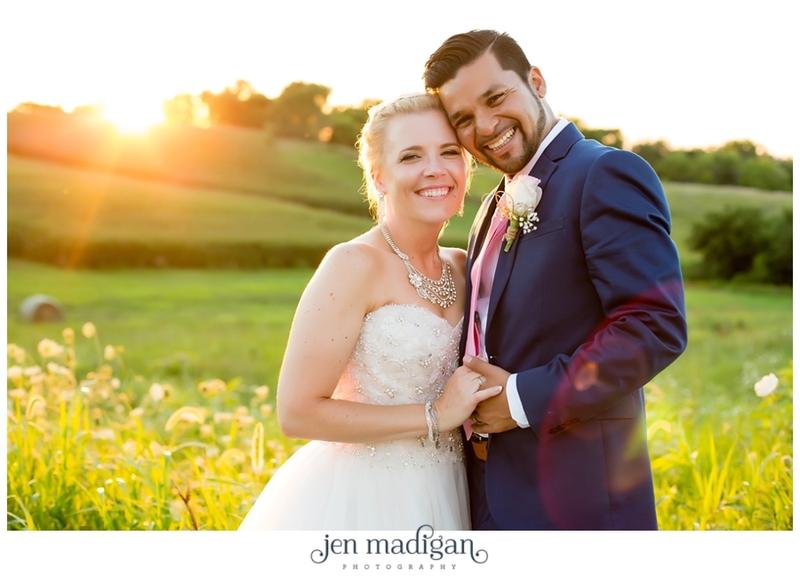 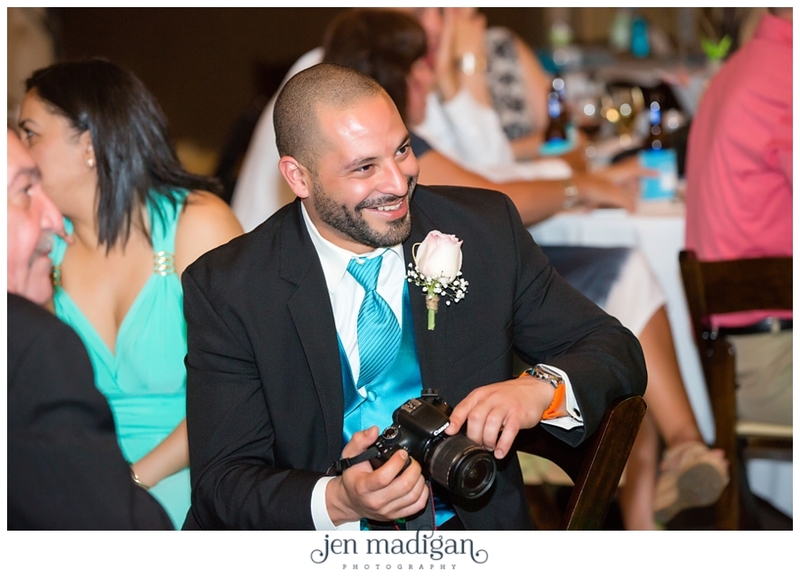 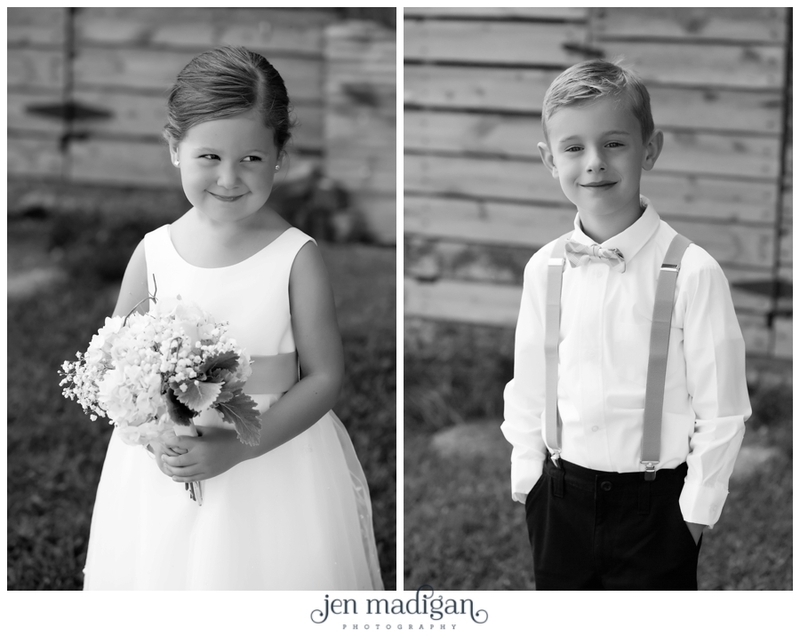 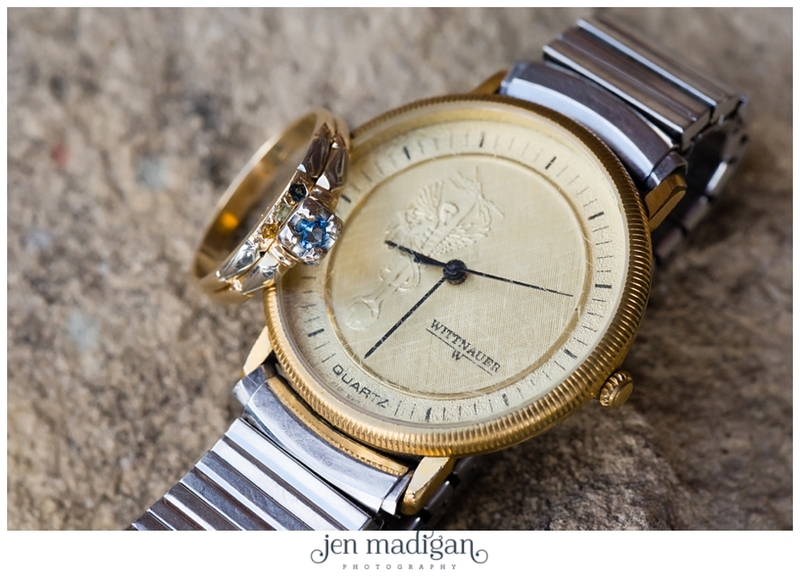 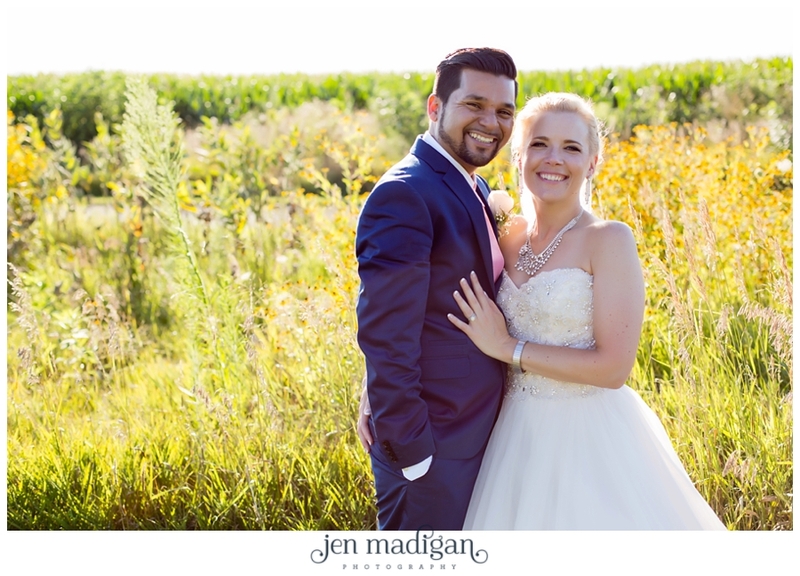 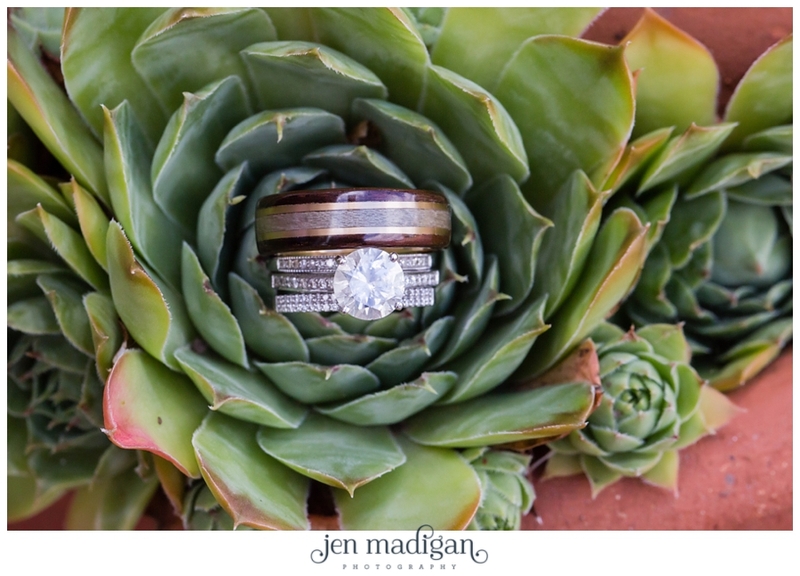 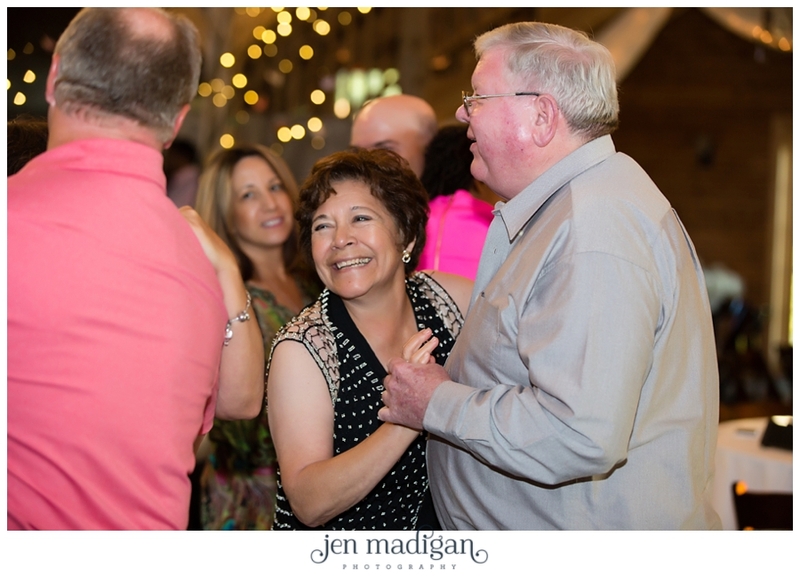 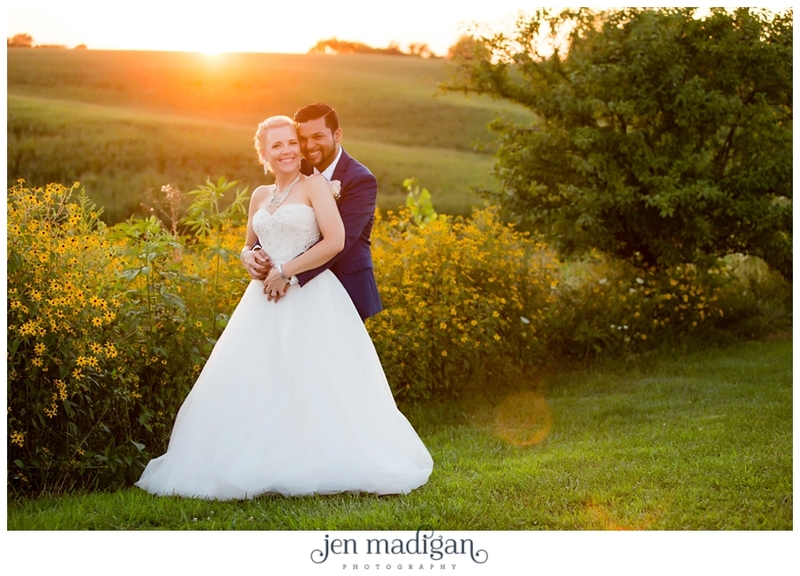 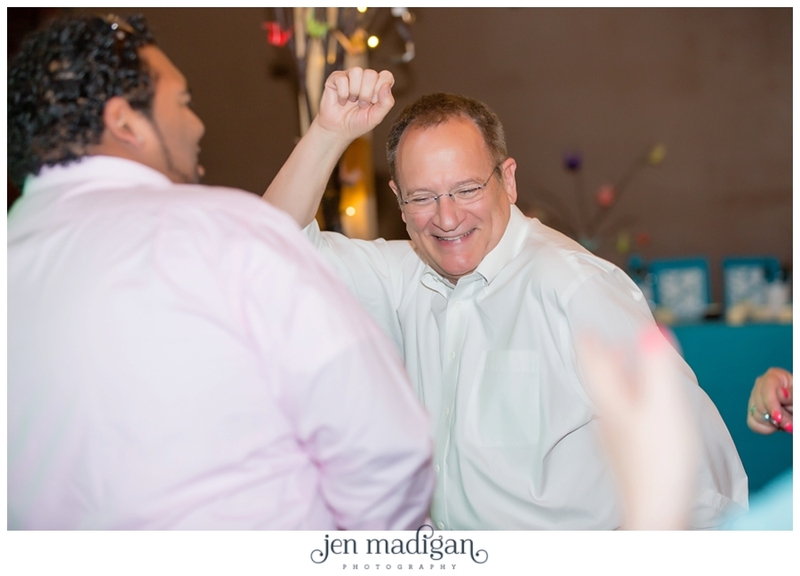 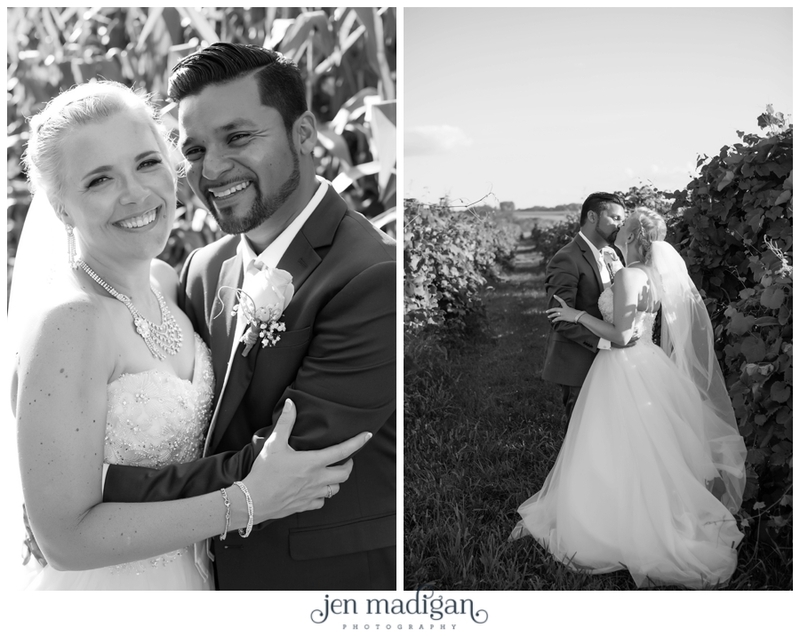 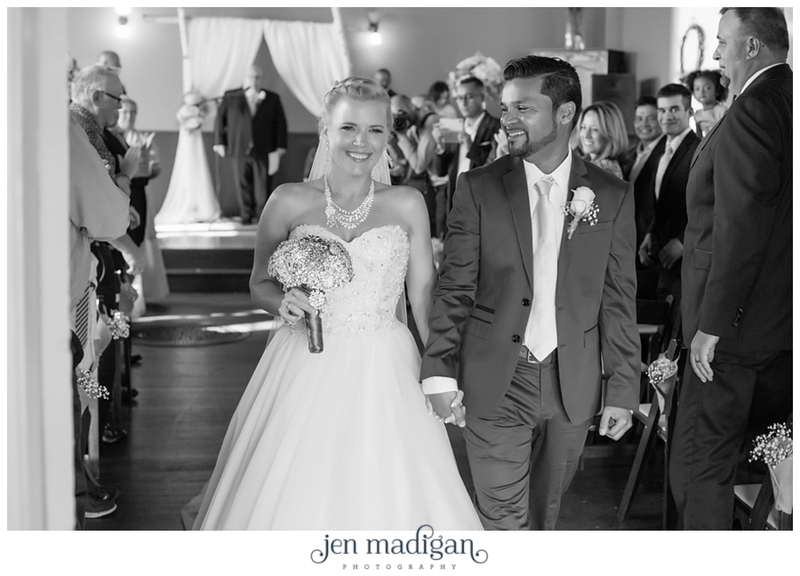 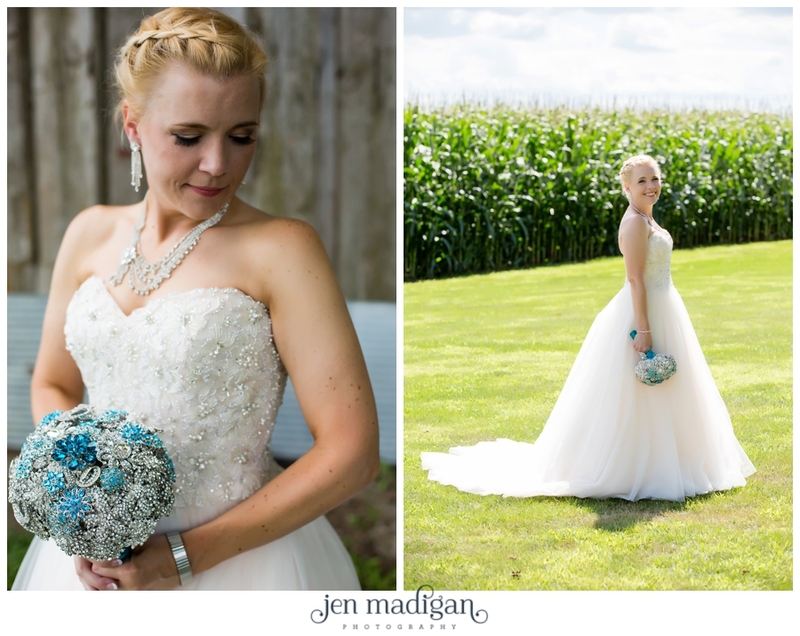 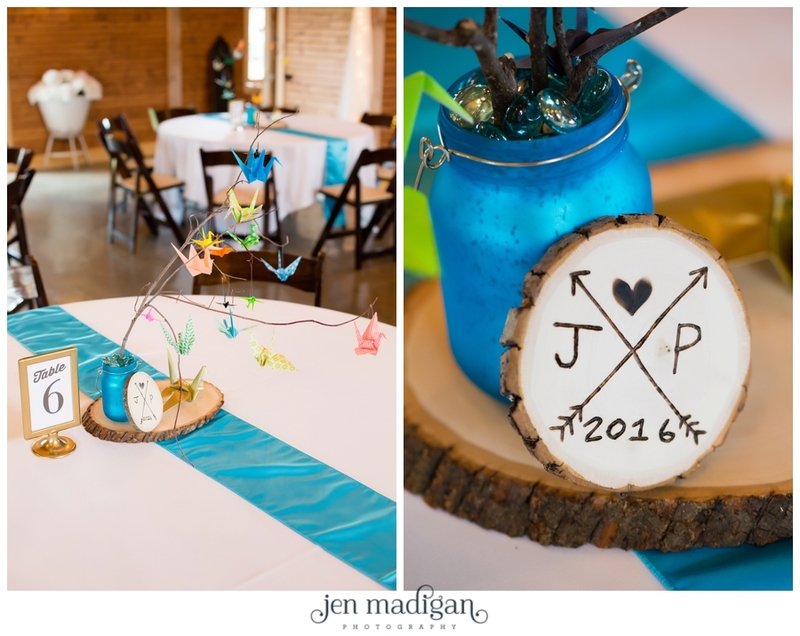 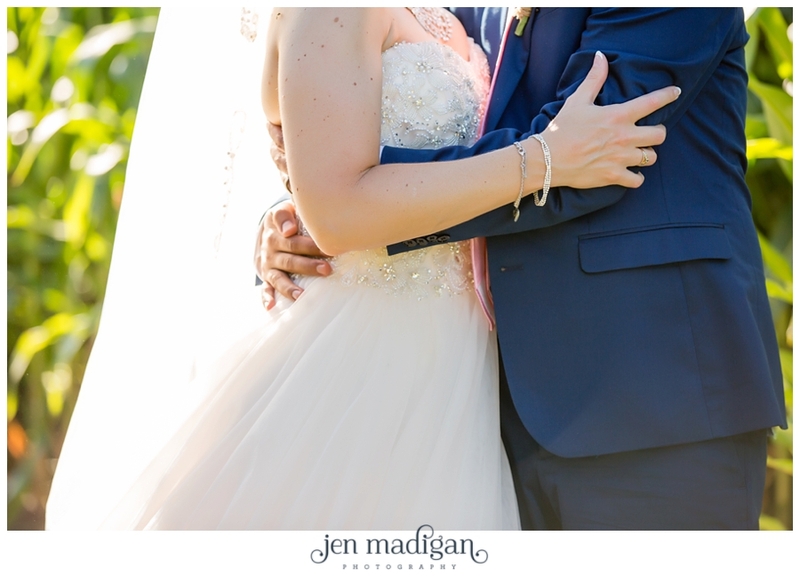 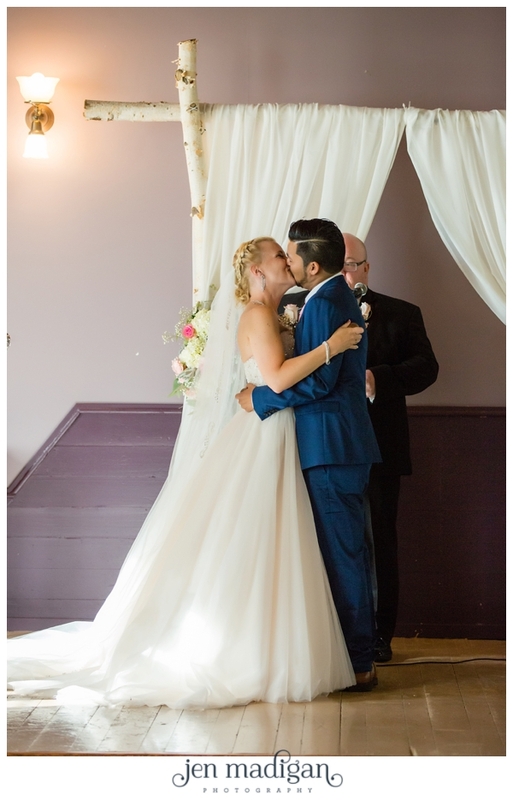 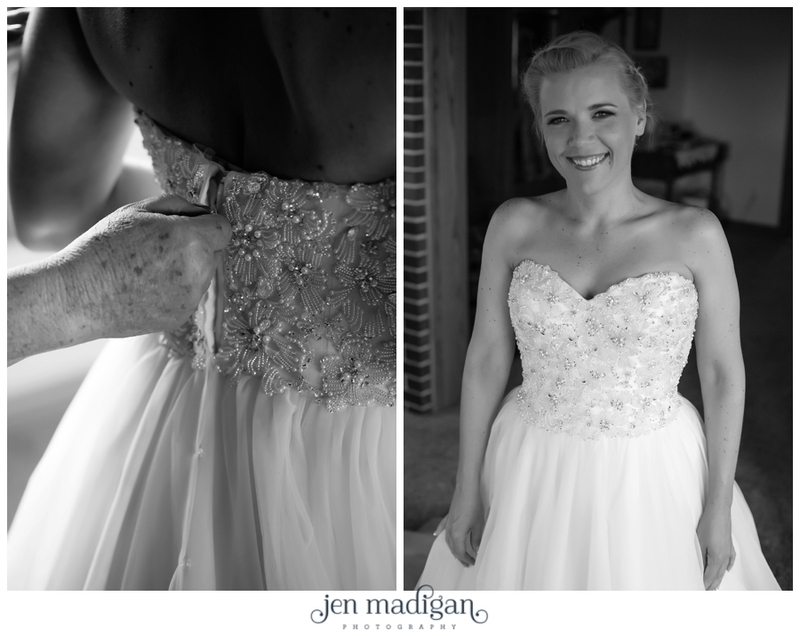 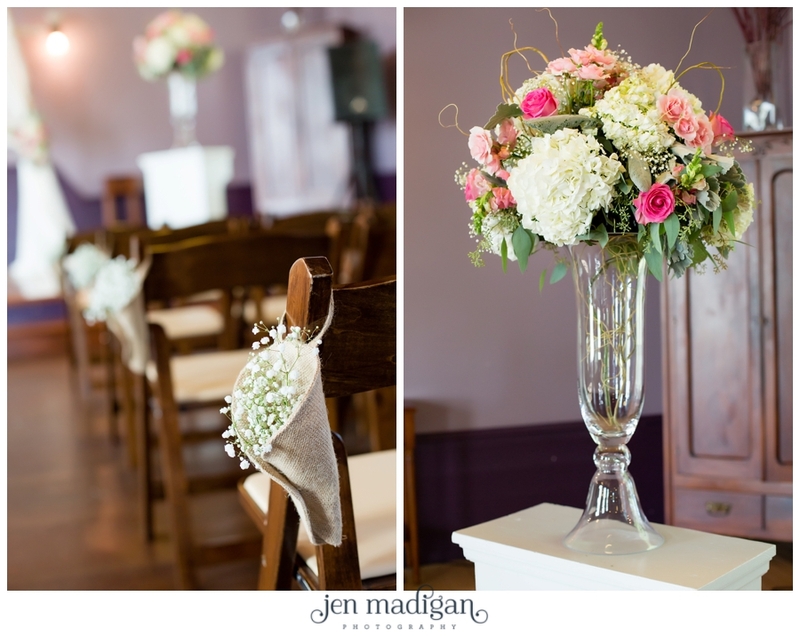 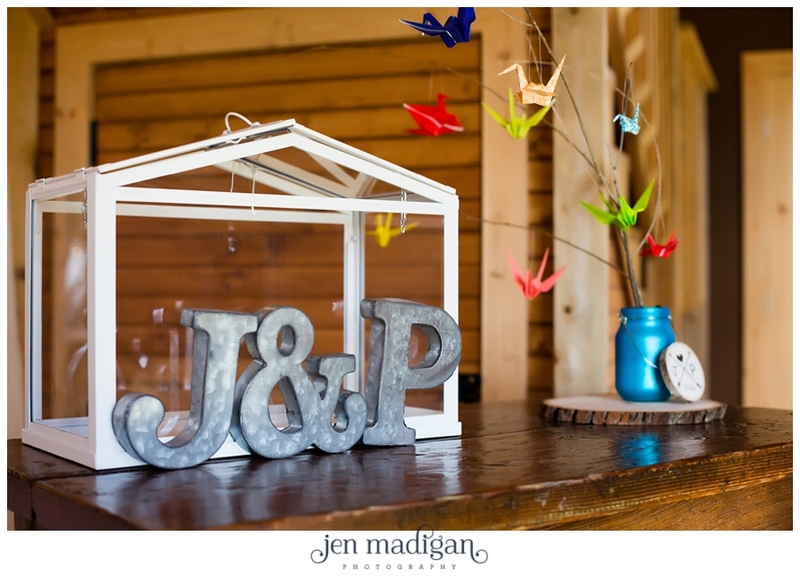 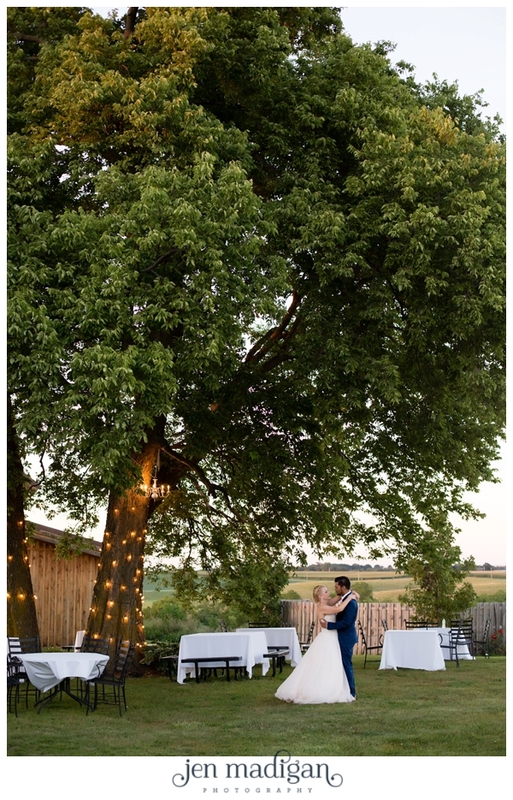 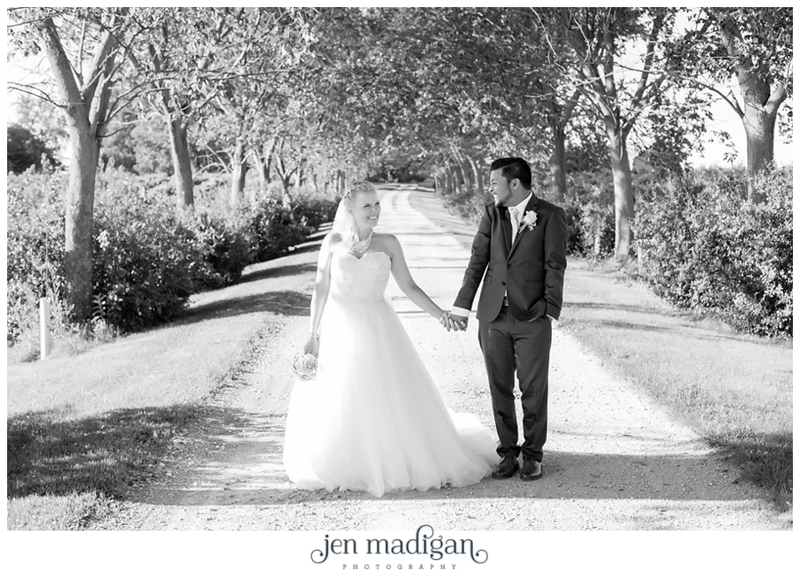 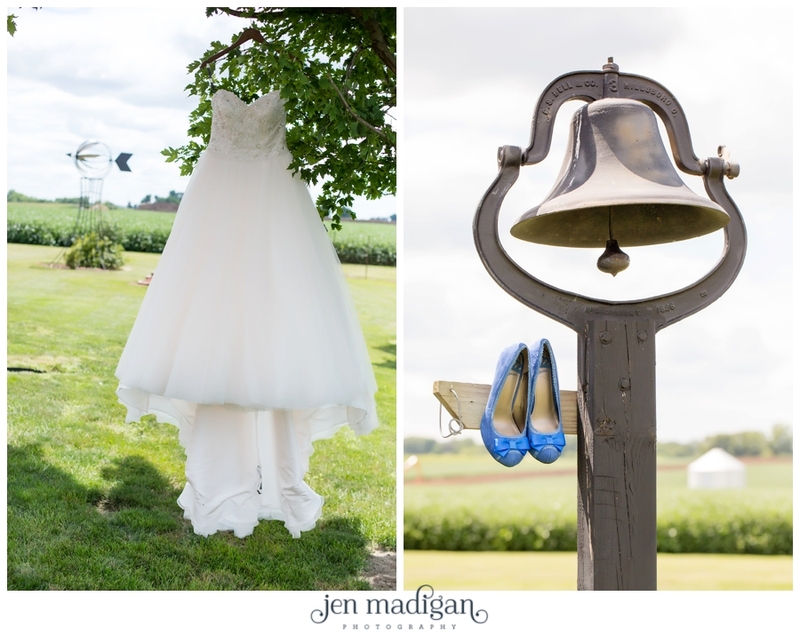 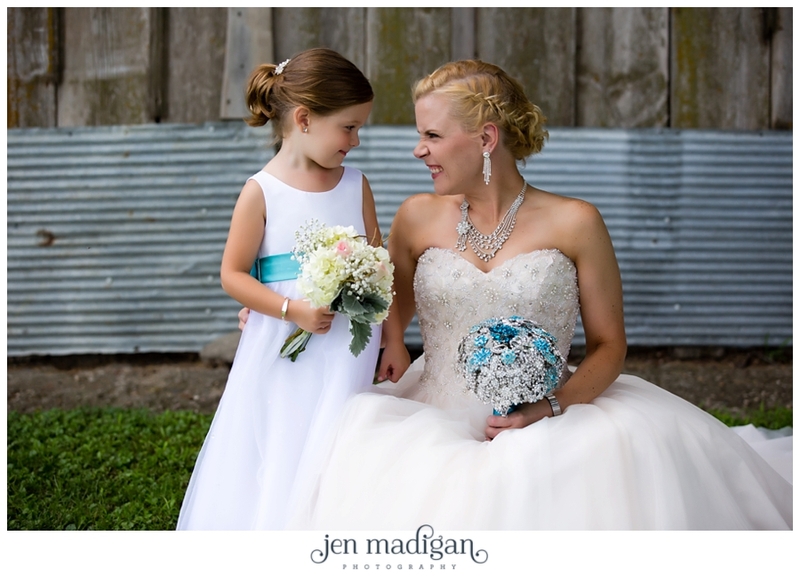 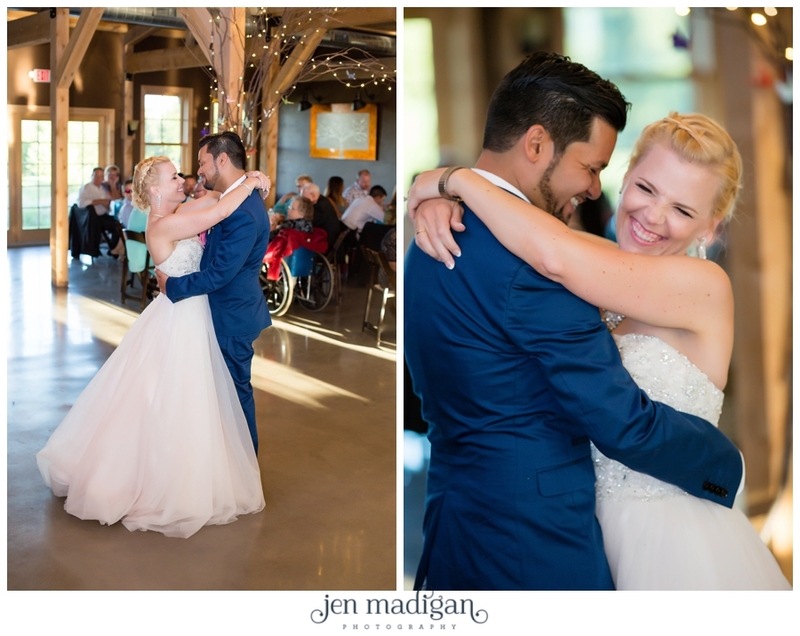 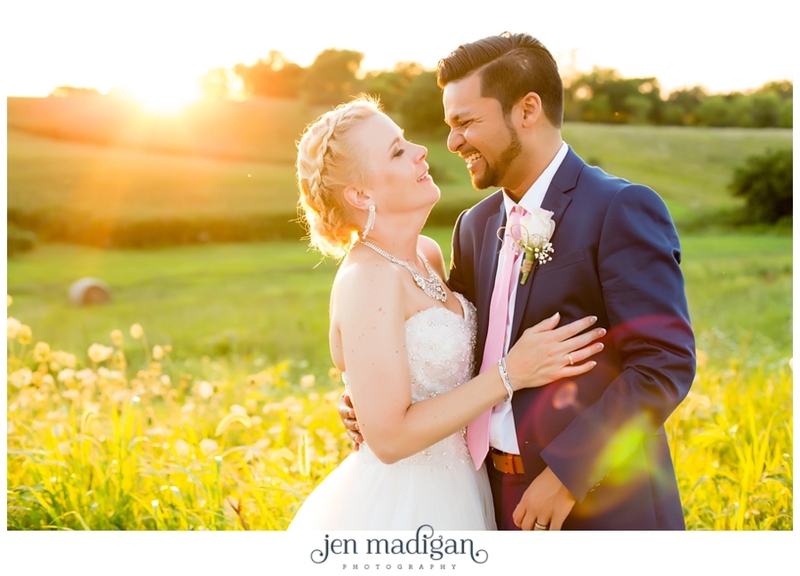 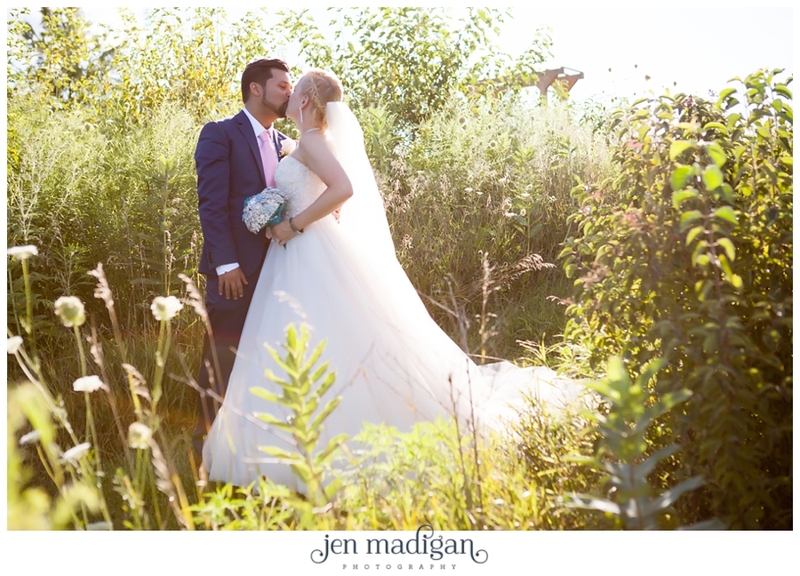 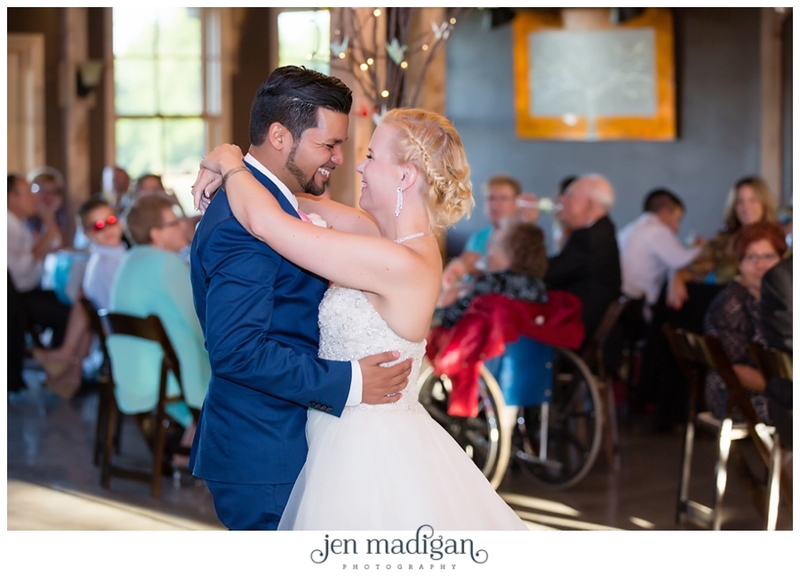 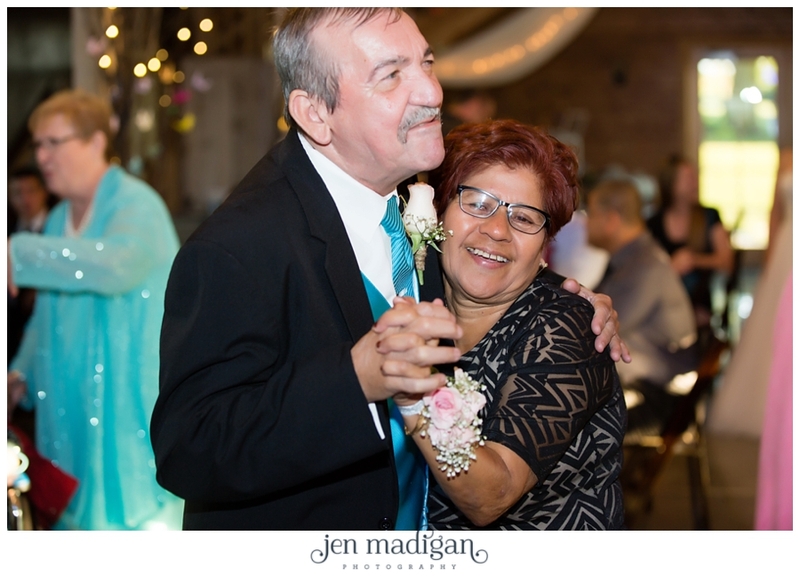 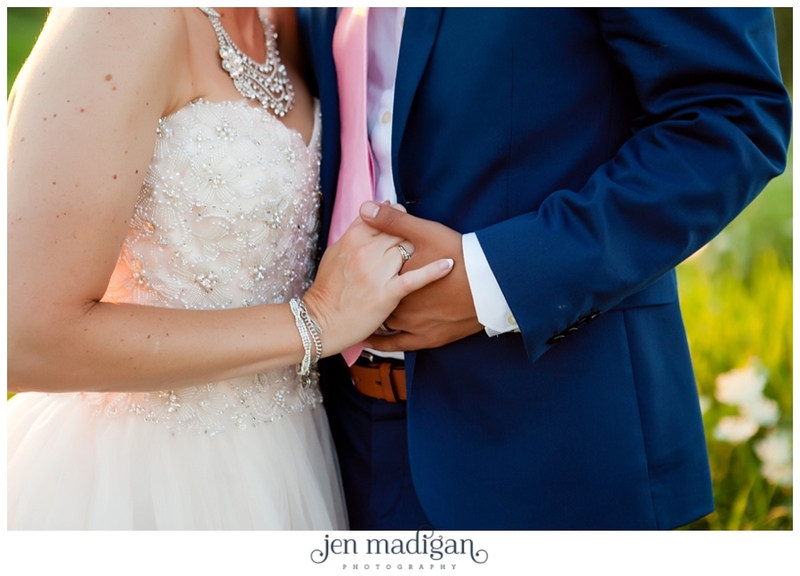 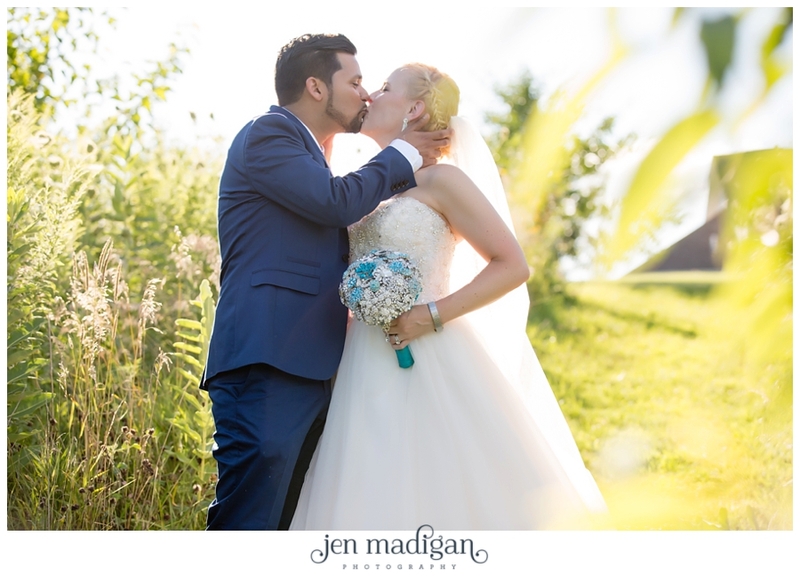 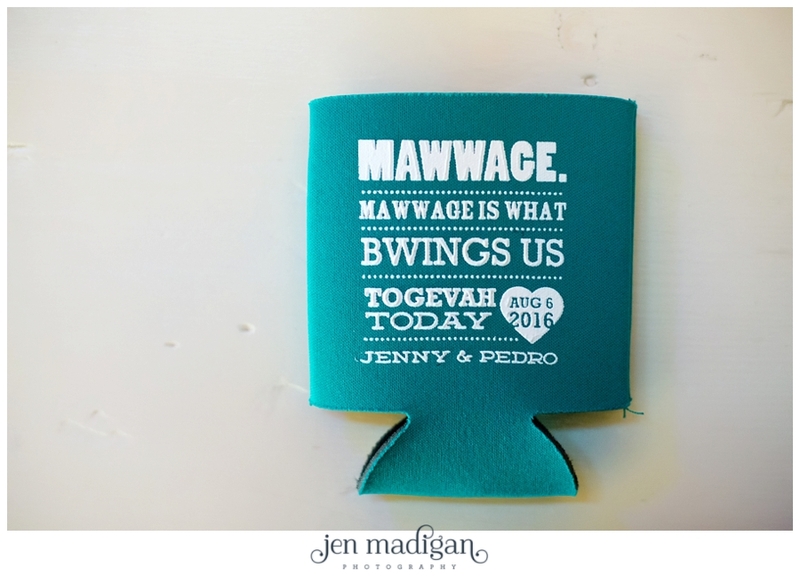 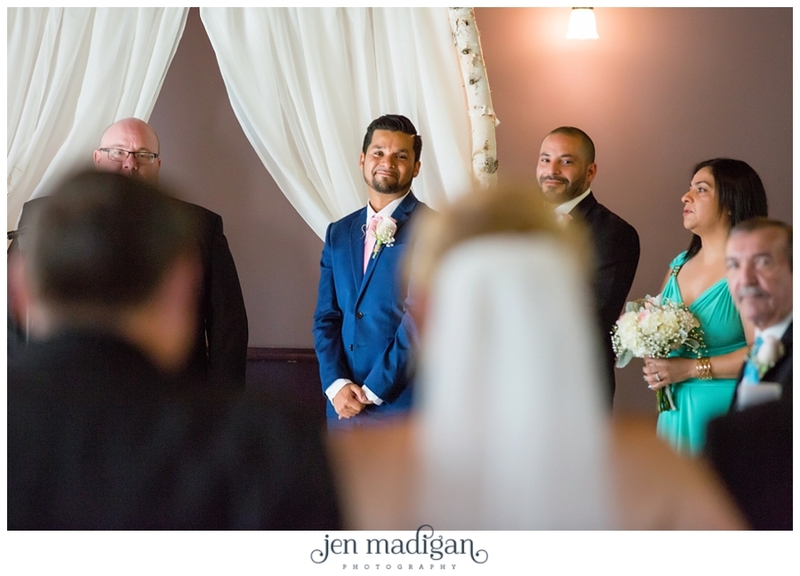 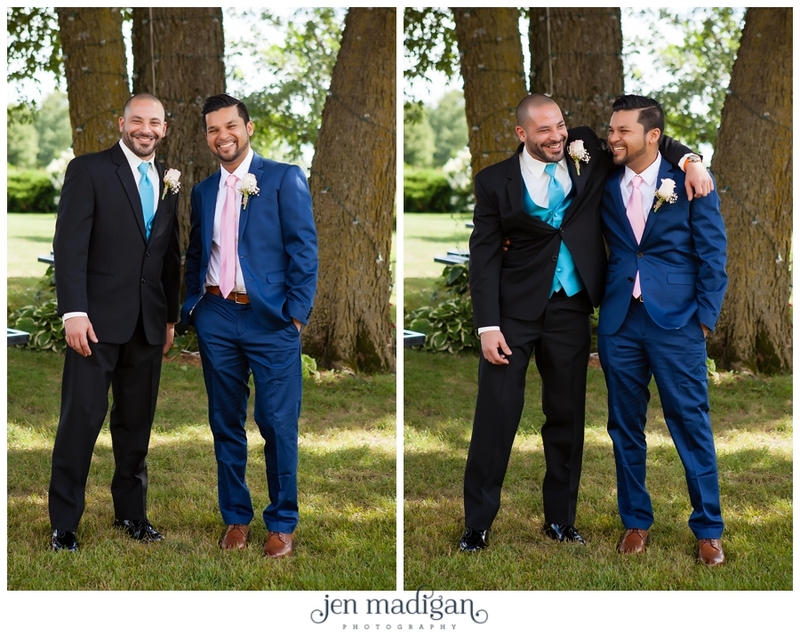 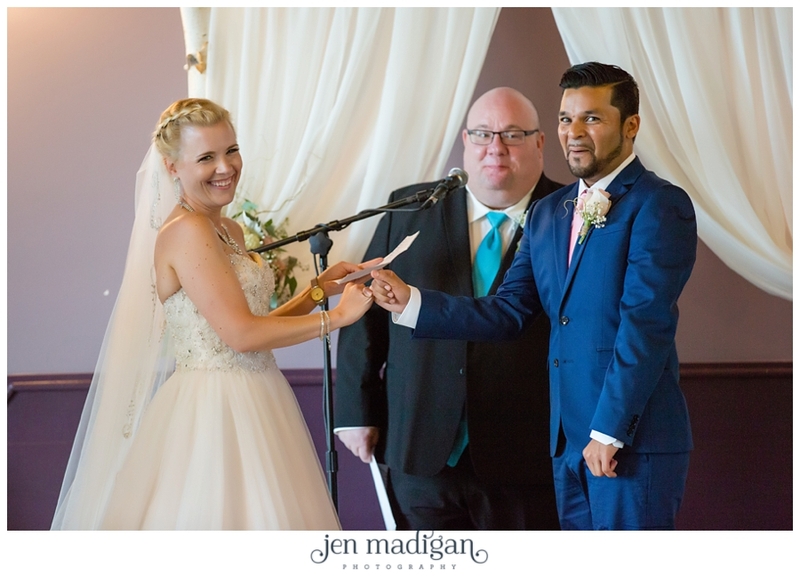 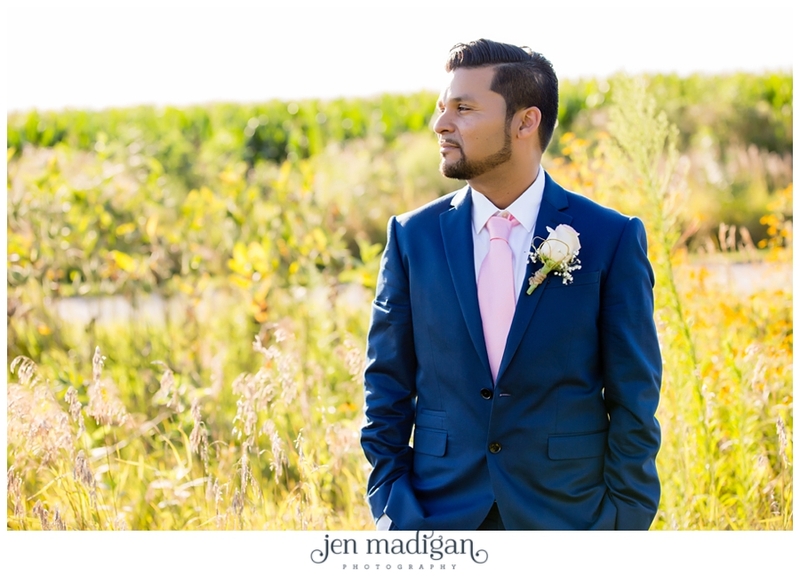 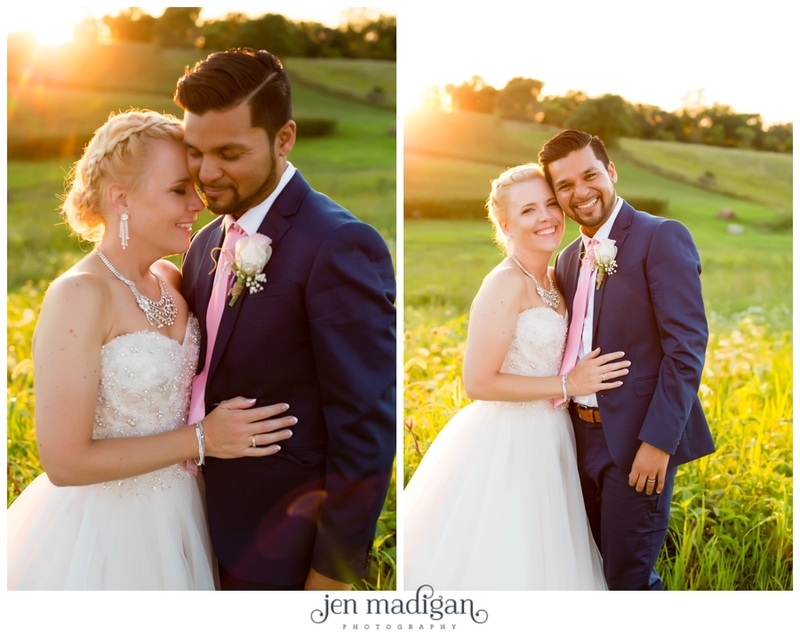 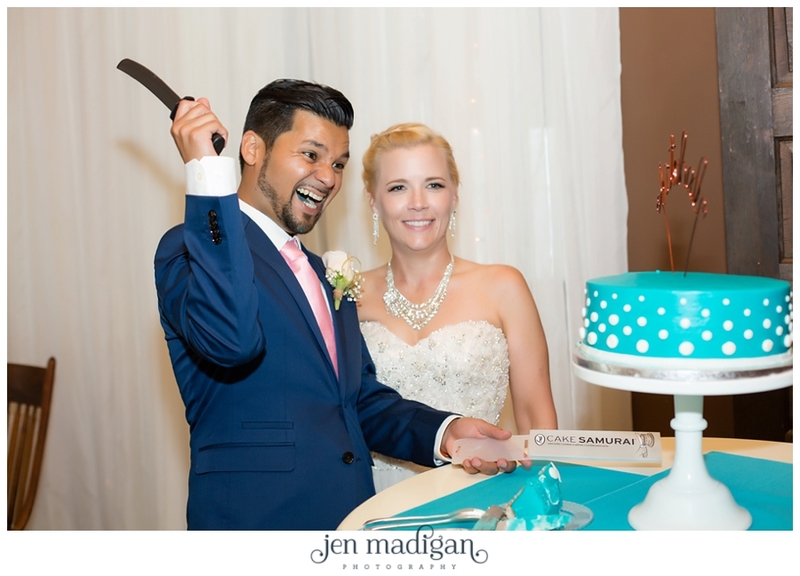 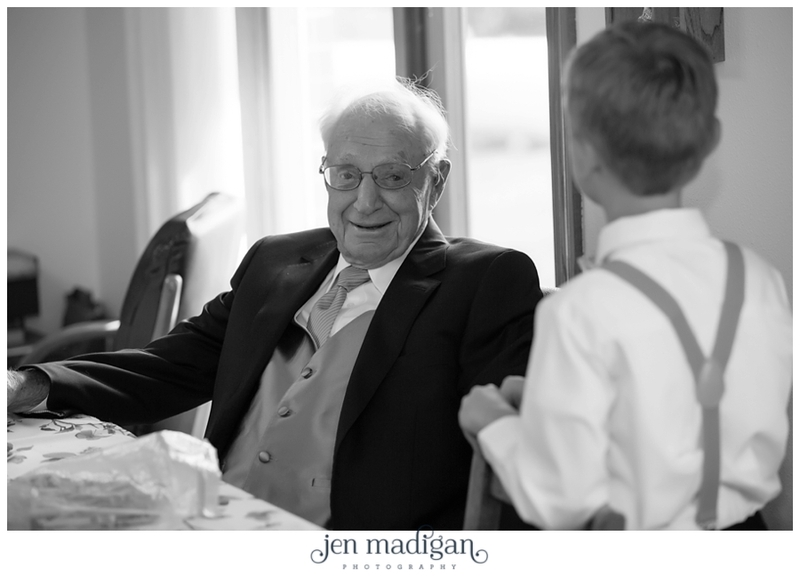 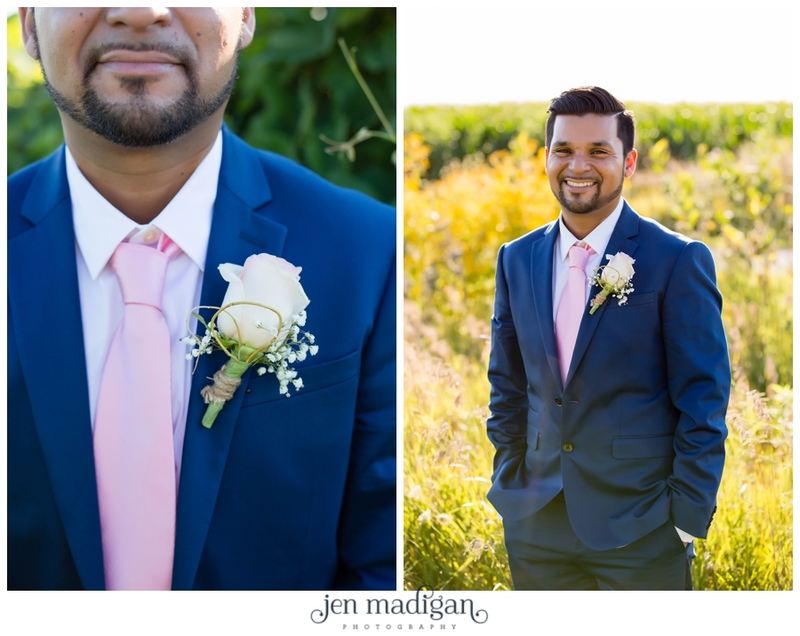 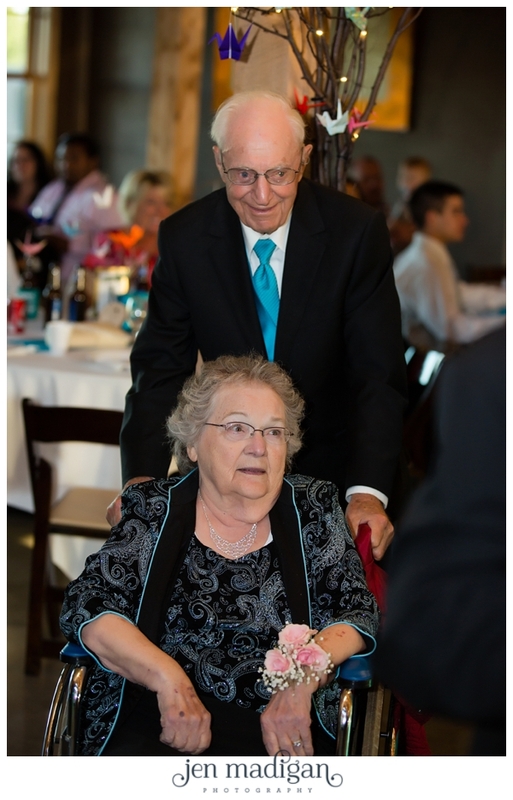 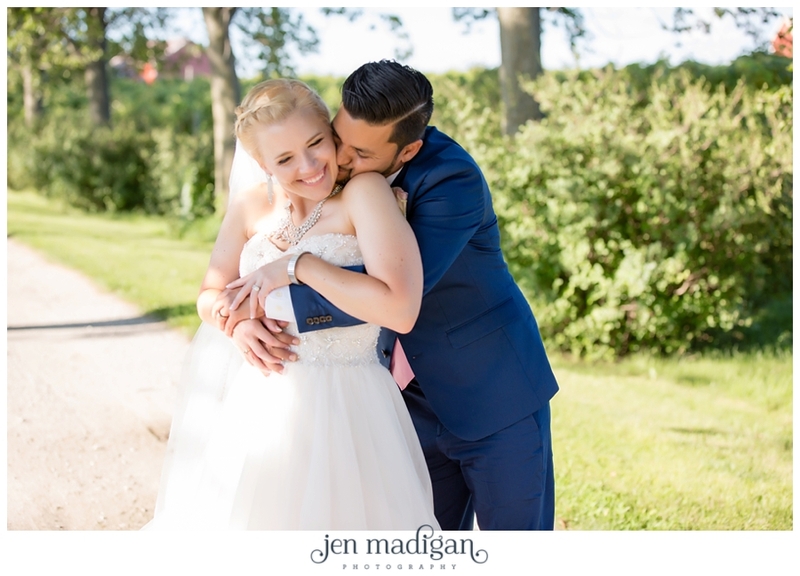 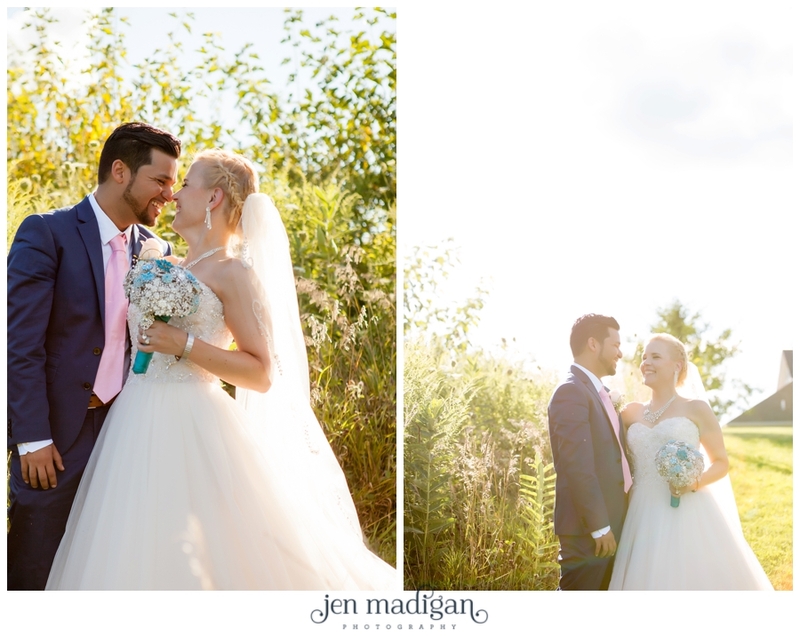 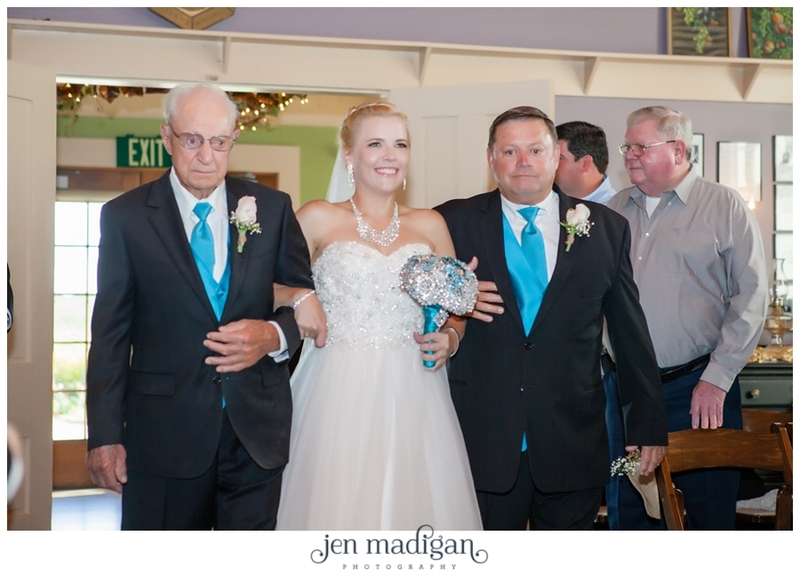 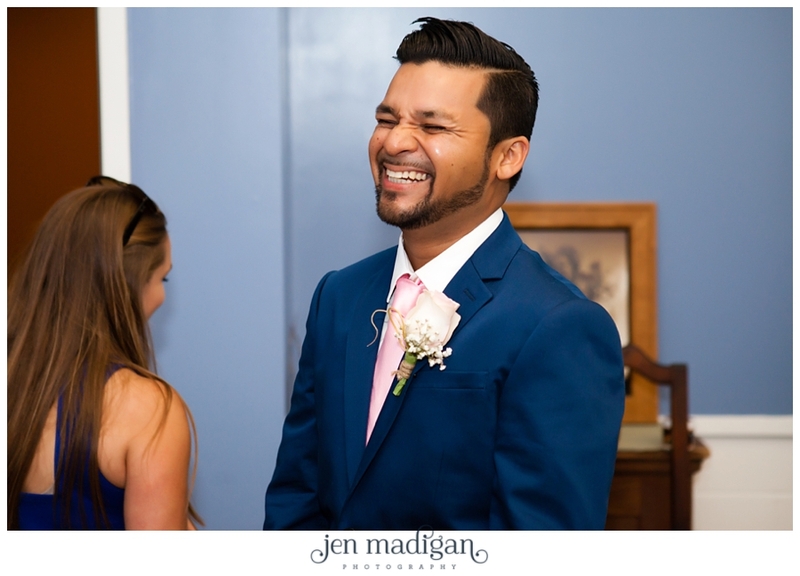 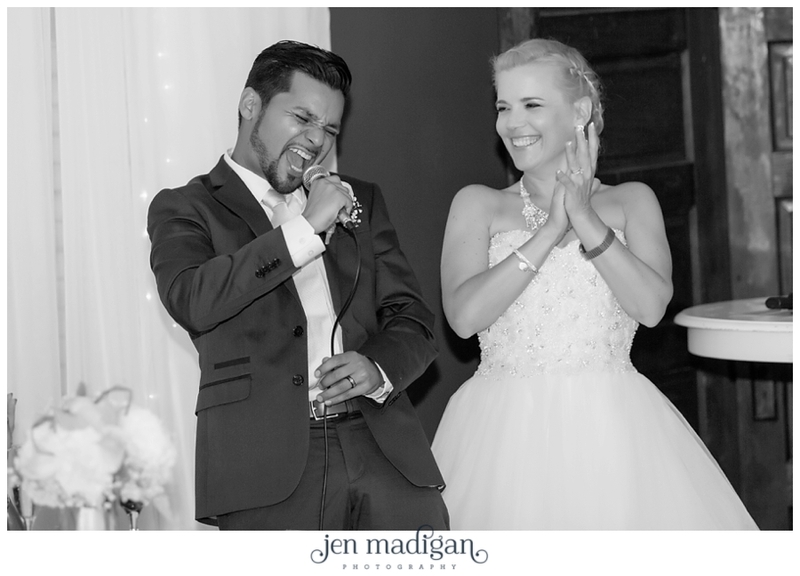 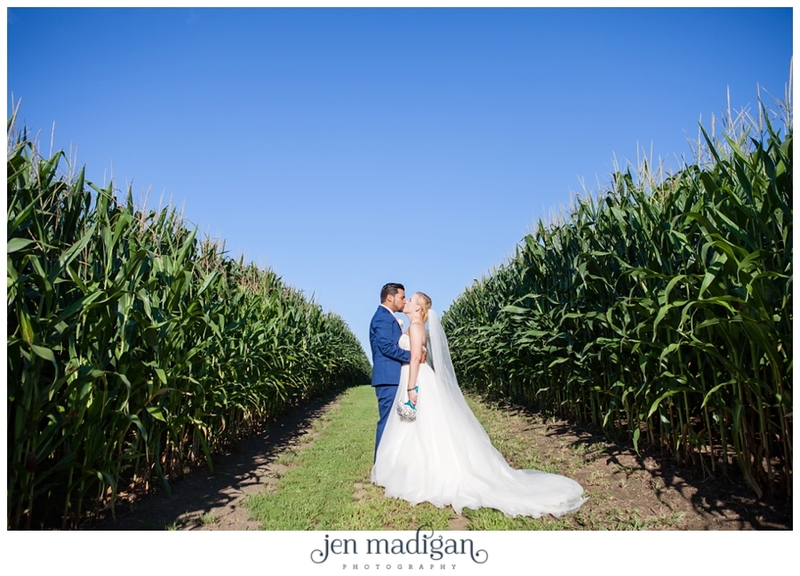 Jenny and Pedro were married on a gorgeous August day at the Sugar Grove winery in Newton. 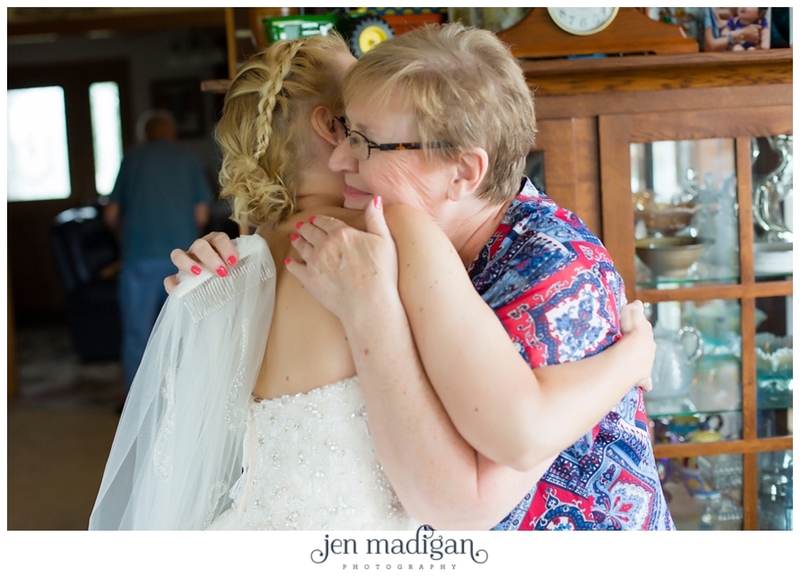 The day began with Jenny getting ready at her grandparent's home, followed by a fantastic ceremony officiated by her brother. 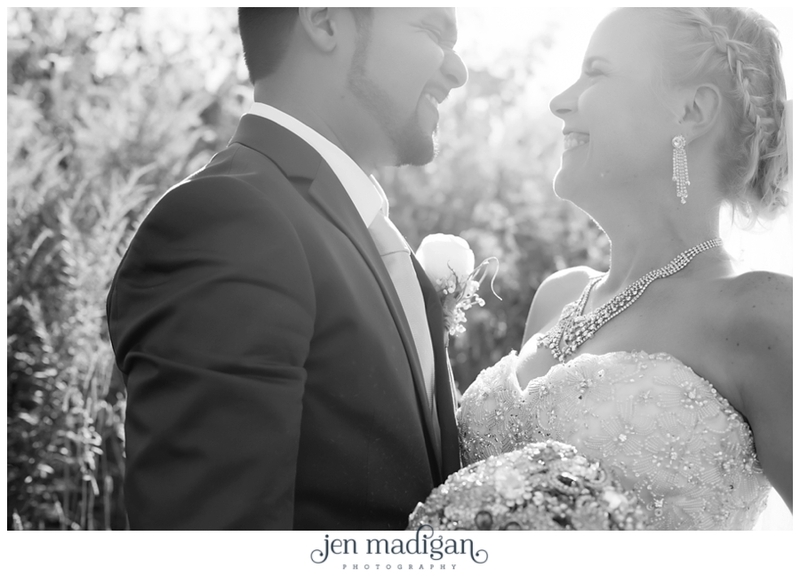 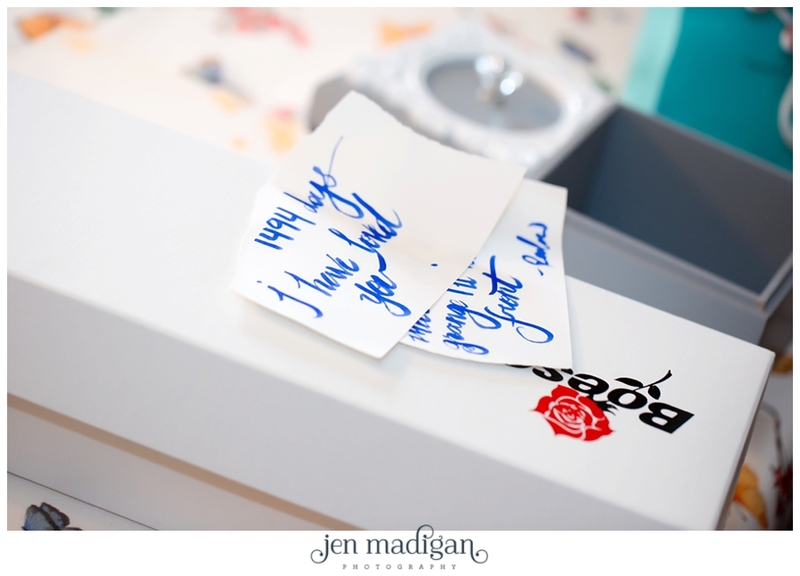 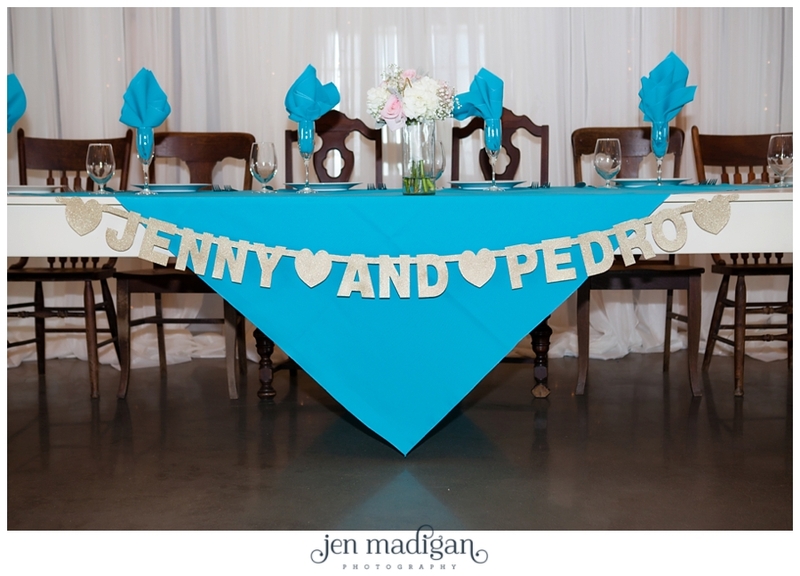 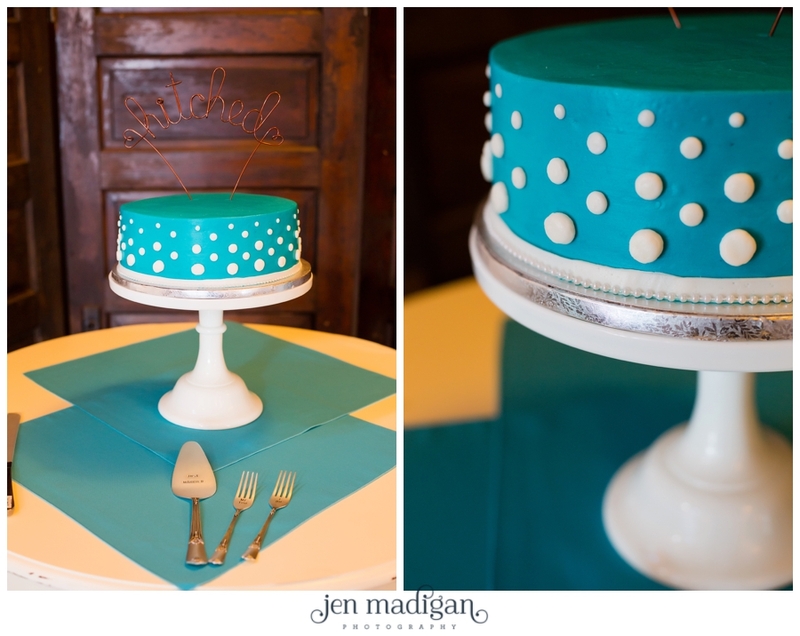 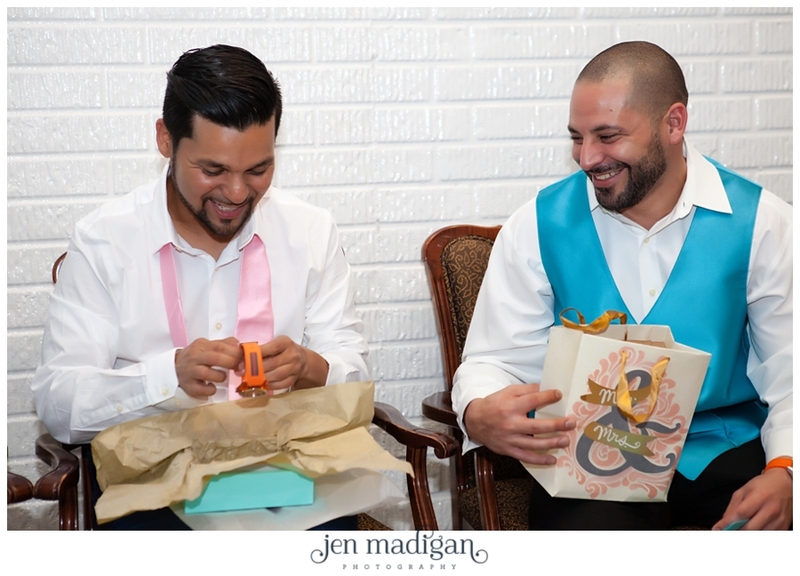 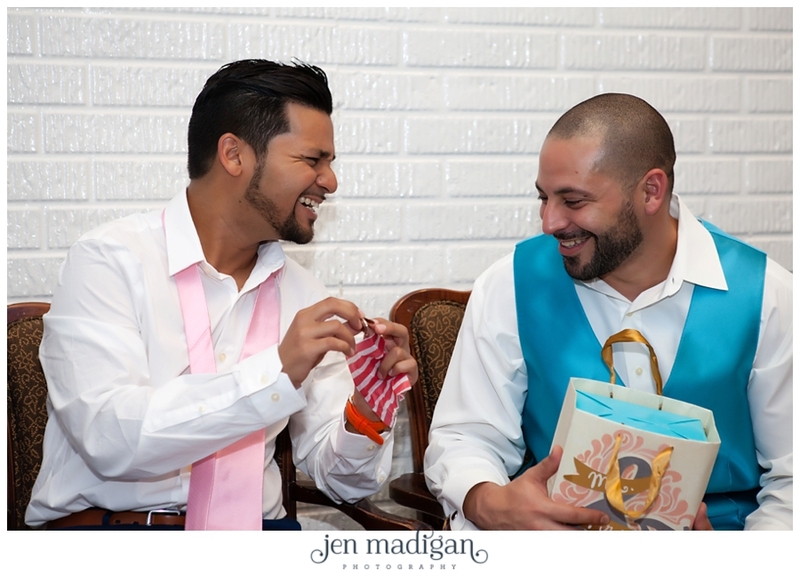 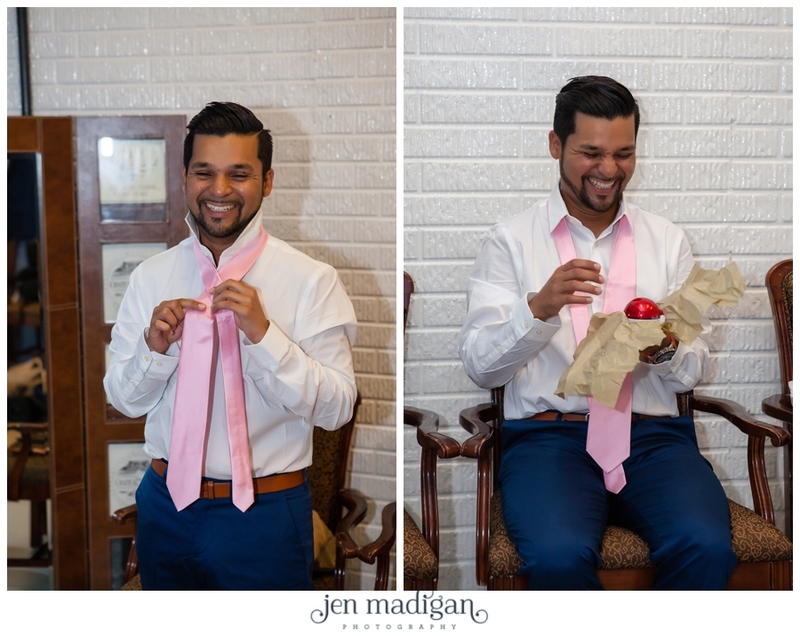 The entire day had an intimate feel, and every portion of the day was personalized to be perfect for Jenny and Pedro.